J.E.C. is a family owned business in Brea that has been providing finest electrical work for over 30 years. 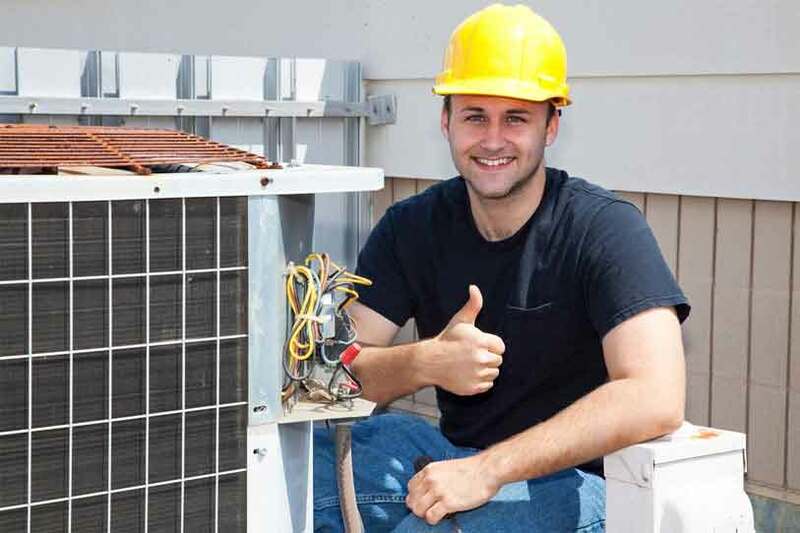 We are a full service company providing excellent commercial electrical maintenance manned by the best Orange County electricians in the market which makes us the number one go-to company in Orange County when it comes to commercial electrical maintenance. When you are ready to start your business or is thinking of doing a little renovation, our best Orange County electricians will be there to help you make it happen in the most cost-efficient way possible. 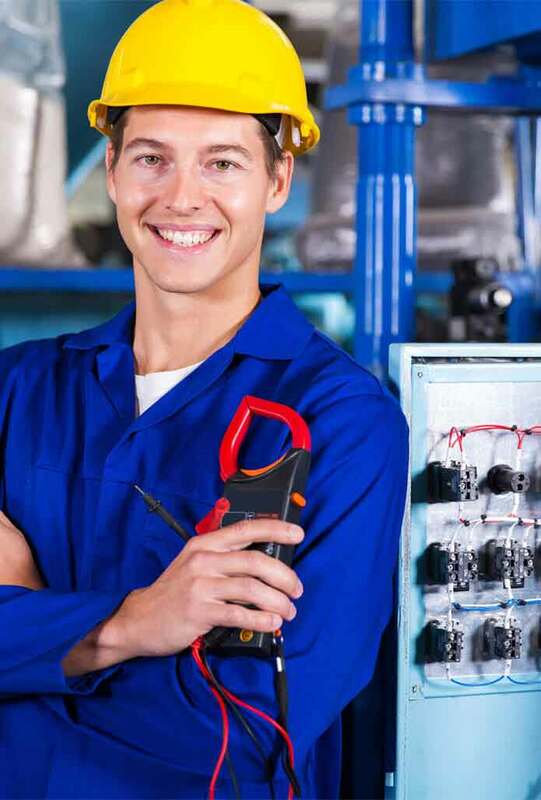 You can depend on our fully bonded and insured Orange County commercial electricians as far as handling all your electrical needs. Your business will flourish when you let our Orange County commercial electrical contractors fulfill your establishment's lighting and power needs. The lighting in your office space can greatly boost productiveness among your employees or even impress your current and potential customers. We can meet the demands of the Title 24 lighting requirements and provide you with the right power and controls that you need. You'll surely love the productivity that comes with dependable power provision for your computers and other office equipment. Call us for your service today or the next time you need electrical work done.